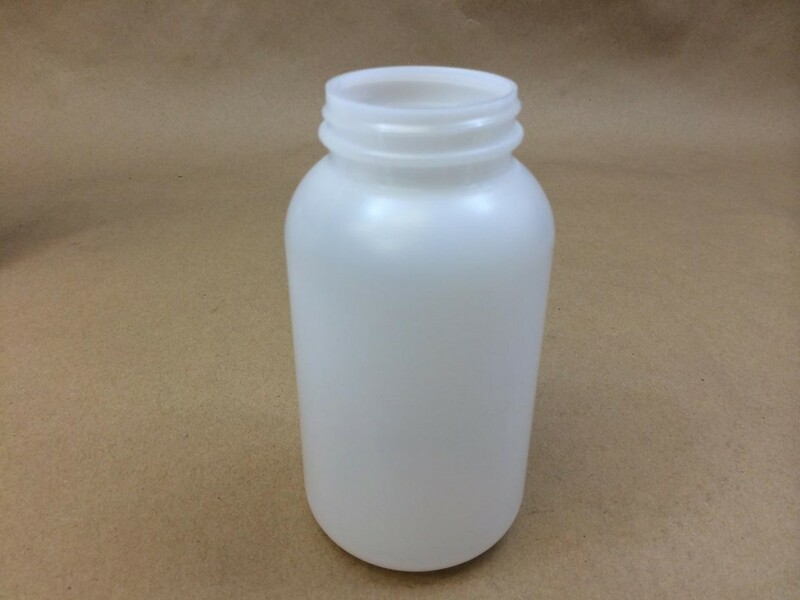 Yankee Containers offers an extensive selection of plastic bottles and jars including a 950 cc standard round jar with a 53400 mm opening. 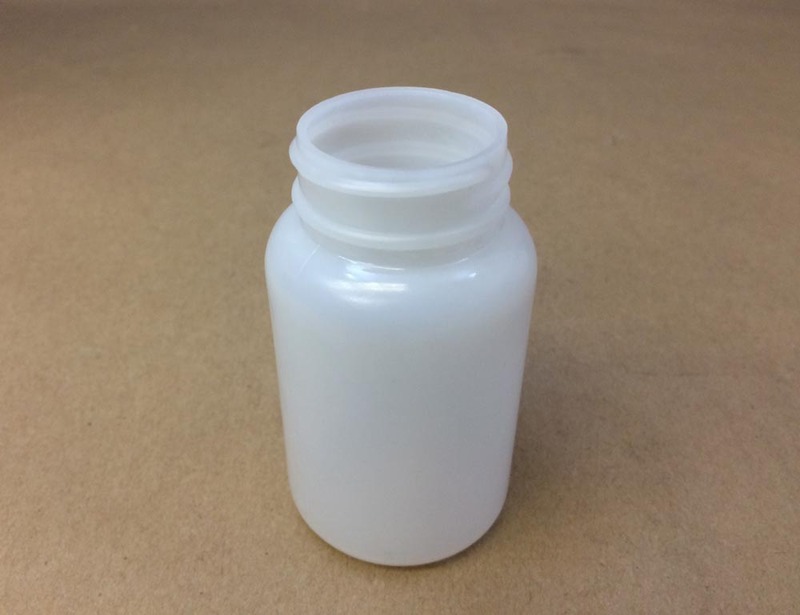 A 950 cc size jar equates to approximately 32 ounces. 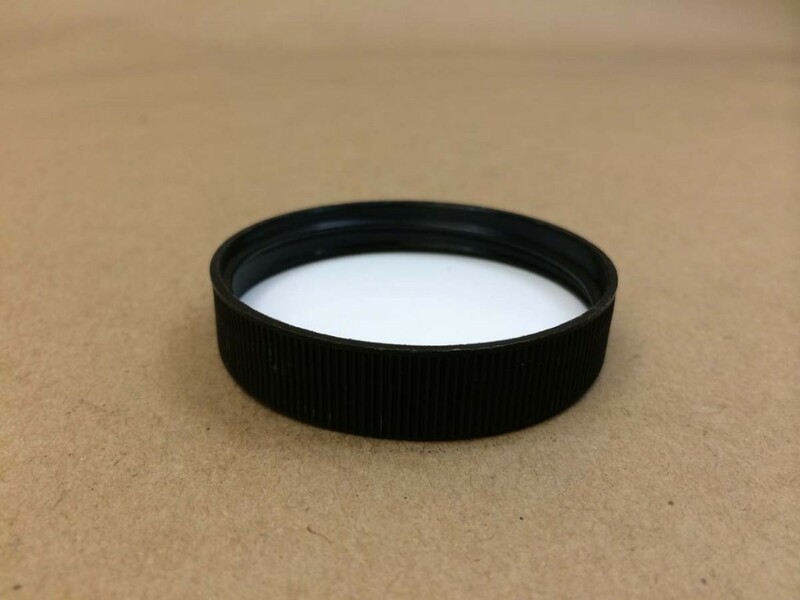 This round plastic jar is made of natural high density polyethylene. They come packed in cases of 72. Caps are sold separately for most of our items. Two different cap options will be listed at the end of this article. 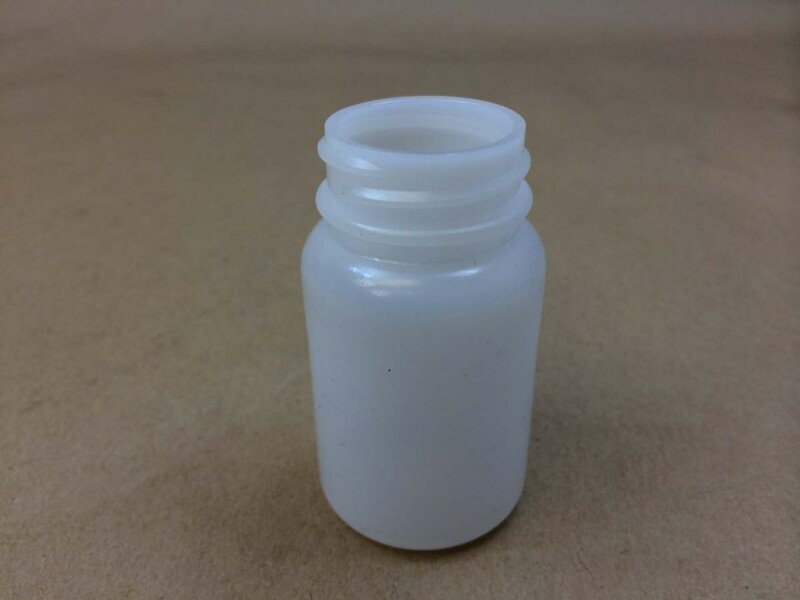 Both caps are plastic foam lined and are made of polypropylene. 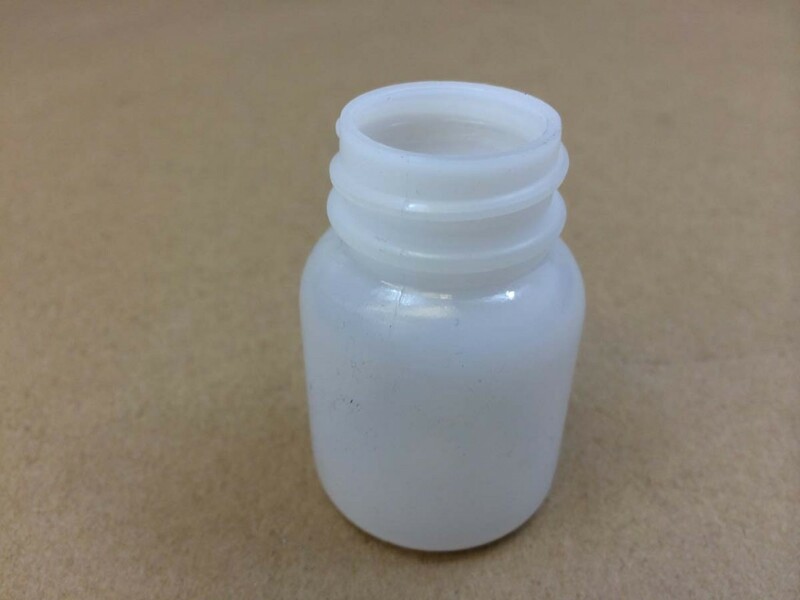 This size plastic jar has a wide neck which makes it easy to fill and empty. They are sometimes referred to as wide mouth packers. 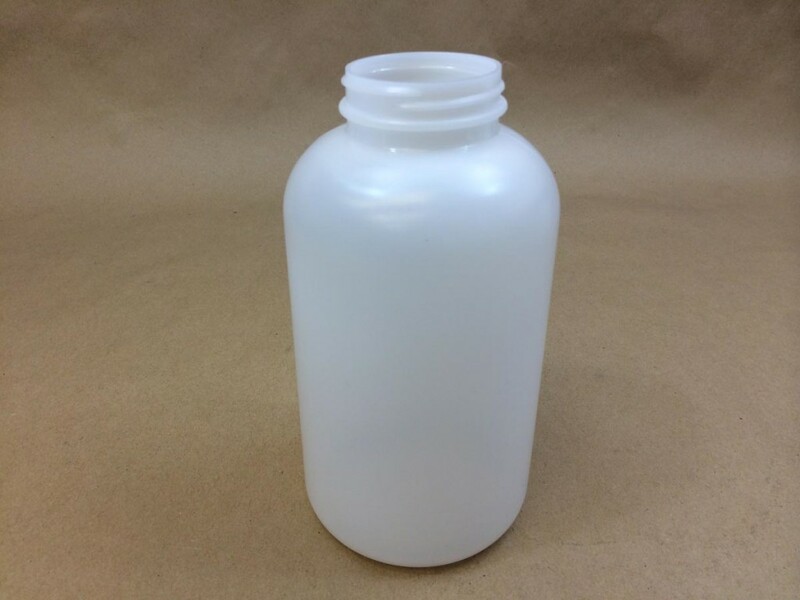 Vitamins, pills, tablets, nutritional supplements, powders and pharmaceuticals are commonly stored in this type of container. It is the responsibility of the customer to determine product compatibility with the packaging being purchased. If you scroll down further, you will see pricing and suggested cap information. 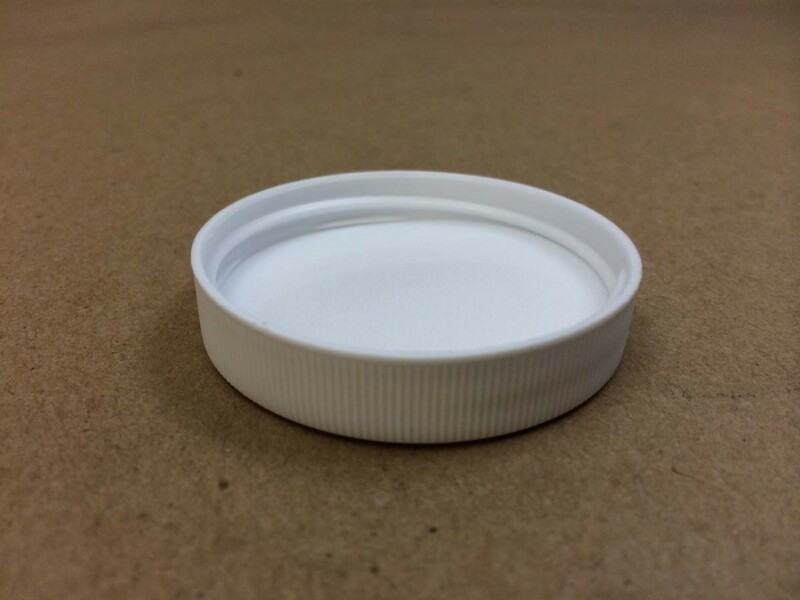 A complete list of our cc plastic jars will follow.